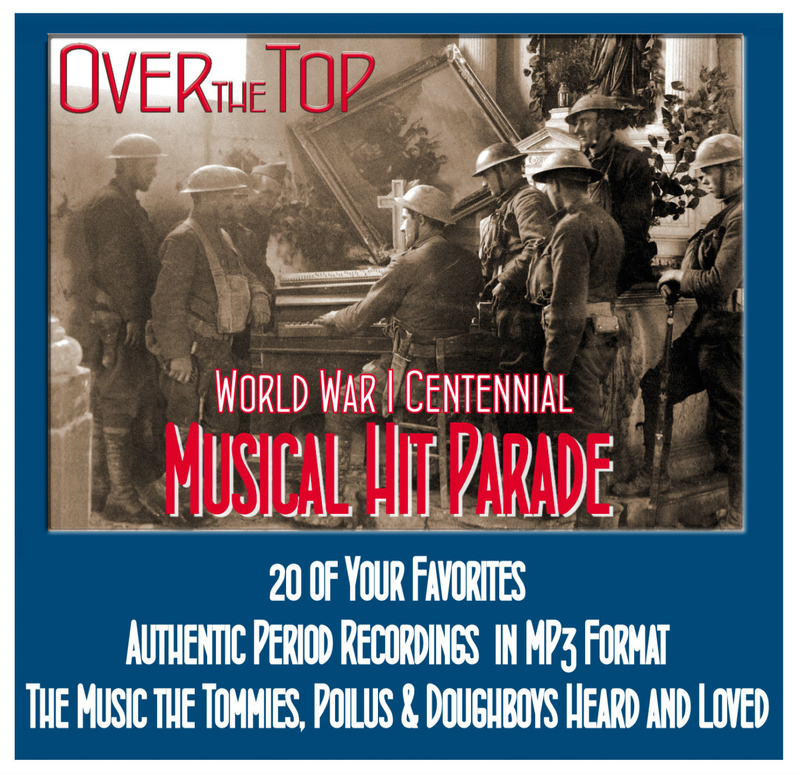 Trenches on the Web: Our original award-winning and comprehensive Internet History of The Great War was created by the late Michael Iavarone and is maintained in his honor. 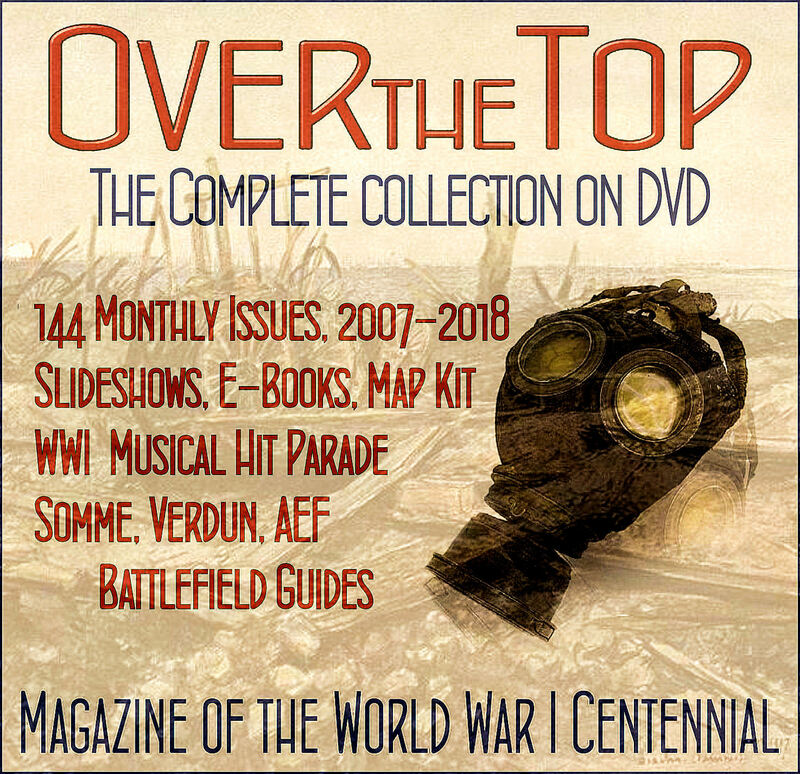 Doughboy Center: Our second award-winning Internet site is the most comprehensive resource on the American military experience in the Great War. 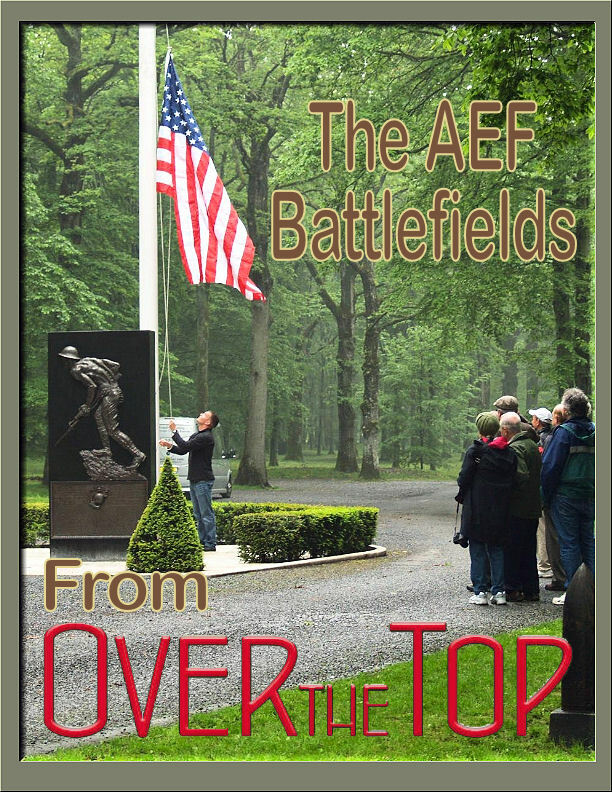 Contains information on land, air, and naval operations, personalities and veterans, weapons, uniforms, logistics, and traditions. We are revamping the Doughboy Center now but it will remain fully accessible at all times. 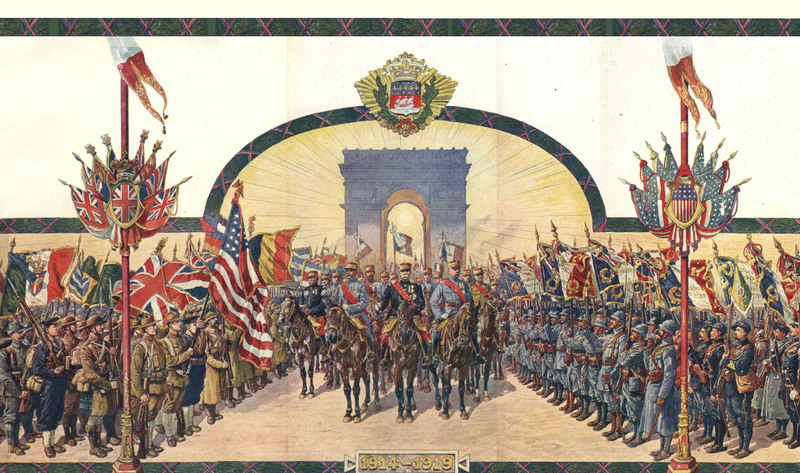 The St. Mihiel Trip-Wire: Our free monthly magazine features in-depth articles on the battles, weapons, personalities, literature, art, diplomacy and politics of the war, plus up-to-date news of 100th Anniversary centennial commemorations. Roads to the Great War: There are many roads to follow to gain an understanding of the events of 1914-1918. In our daily blog we host knowledgeable commentators and contributors on every aspect of the war, especially its literature (both new and classic works)and the performing and fine arts. Roads also includes remarkable images from the past and present.